for $99,950. The lot size is 217800 Sqft. 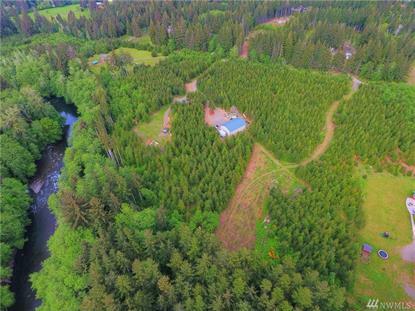 Remarkable 5 Acres close to town with over 3, 700 feet of PRIME river frontage access on the Calawah River, and to arguably the best fishing hole in the Northwest!!! Property already has driveway and building envelope cleared allowing easy viewing. This is the best value and location property in Forks. Specific address not assigned yet.